Sylvester Mercy Chinomso (Mesi Sylvia), a 300L student of Parasitology and Entomology department, Nnamdi Azikiwe University (NAU), who was kidnapped by unknown gunmen alongside her sister – has been found dead with her head missing alongside her breasts.It was gathered that the victim was found dead and her body mutilated few days after she was kidnapped by unknown gunmen that invaded their residence at Amaba, Isiukwuato in Abia State. No fewer than 12 persons were confirmed dead in an accident involving a black Kia Cerato car and a grey Toyota Sports space bus around Shiun area on Abeokuta / Sagamu Expressway on Sunday. A 19-year-old girl has declared interest in the Ozubulu man with down syndrome, who married a 15-year-old nursing mother in their community. A popular influencer on Twitter has revealed that ritualists buy women’s hair from some hair dressers now and that women should be careful where they make their hair.In a post he made on the platform, he claimed he received a voice-note from a friend, who alerted him on the new plot used by ritualists to use people’s destiny. A lady by the name Mary Owan who died in an accident on Monday has been buried on her wedding day in her wedding dress. 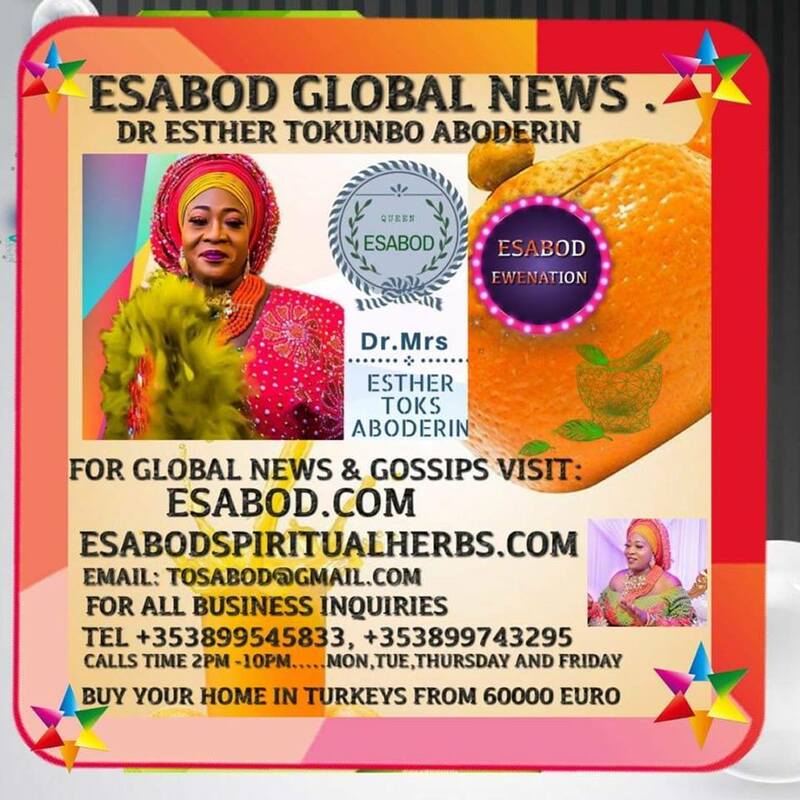 The Nigeria Police Force has denied being involved in the killing of an unarmed man in Benin, Edo State by some unidentified security operatives. A lady identified as Esther, has been allegedly battered by her boyfriend for inviting another man to his house. 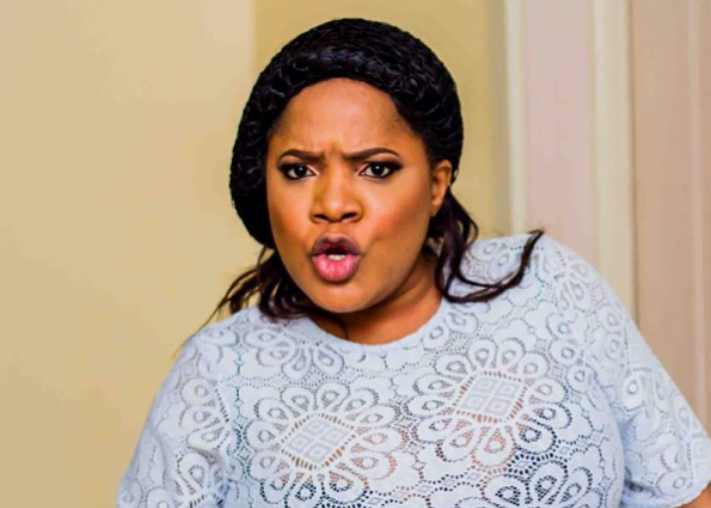 Nollywood actress Toyin Abraham has revealed that money is not her driving force when going into a relationship. According to the talented actress, she dates for love and not money.